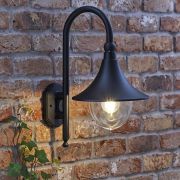 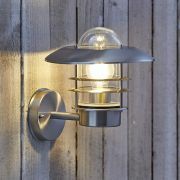 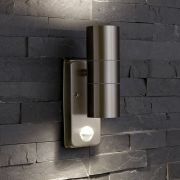 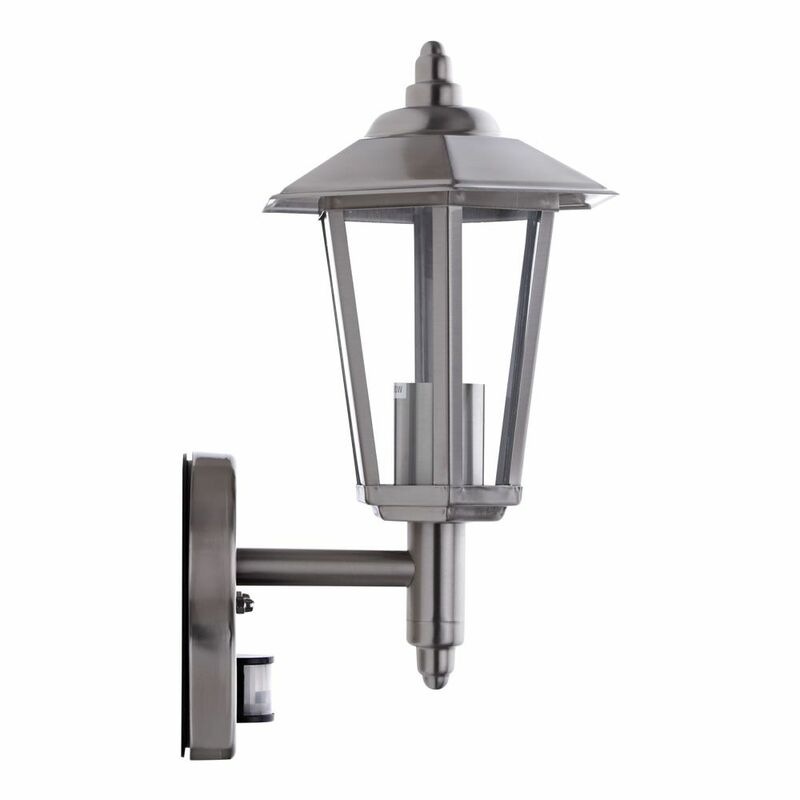 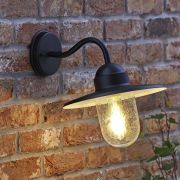 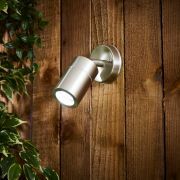 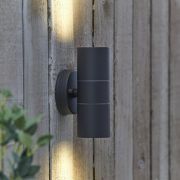 Teaming modern finishes with a classic design, the Biard Cannes wall lantern with PIR motion sensor complements any outdoor space. 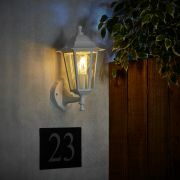 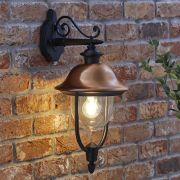 Create a warm welcome into your home by positioning this charming wall lantern beside front entrances or along pathways to achieve a soft inviting glow with a touch of nostalgia. The light is switched on automatically by a built-in PIR motion sensor to increase your home security. 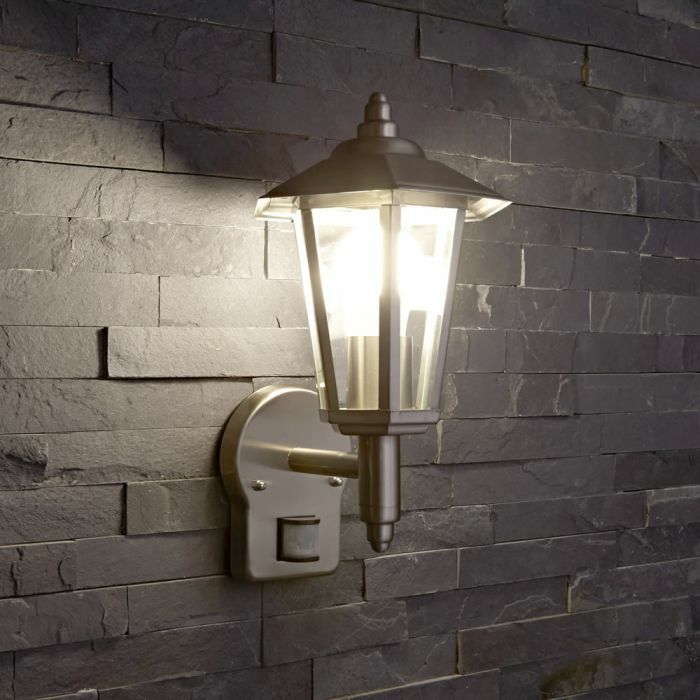 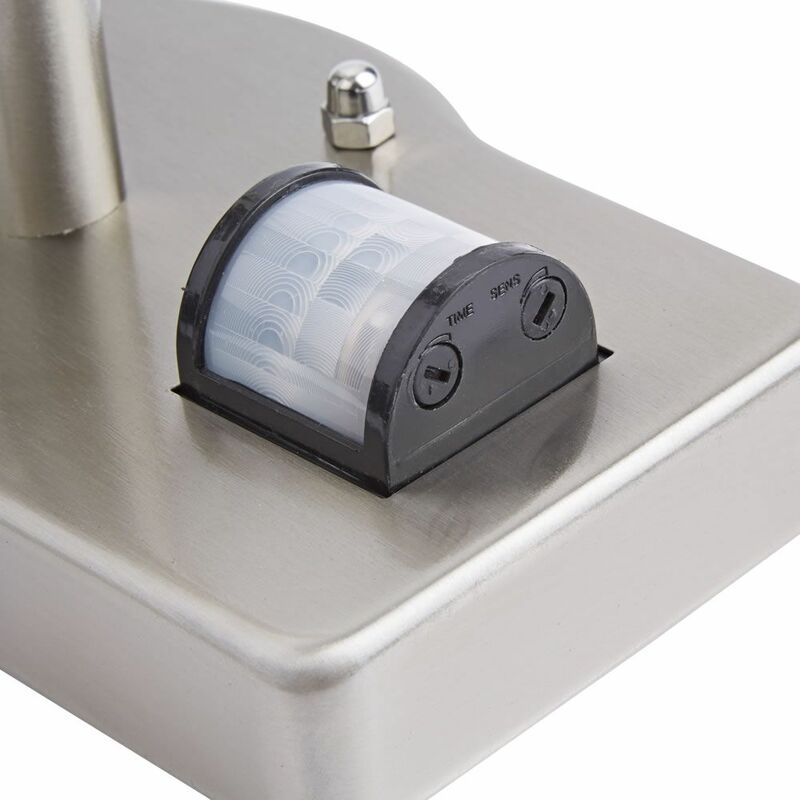 Easily adjust the settings of the sensor with the two controls including the sensitivity of the PIR and the time the light will remain on after the PIR has been triggered. 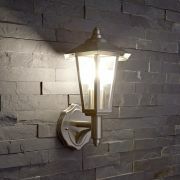 Turn to the left to decrease and to the right to increase either the time or sensitivity. 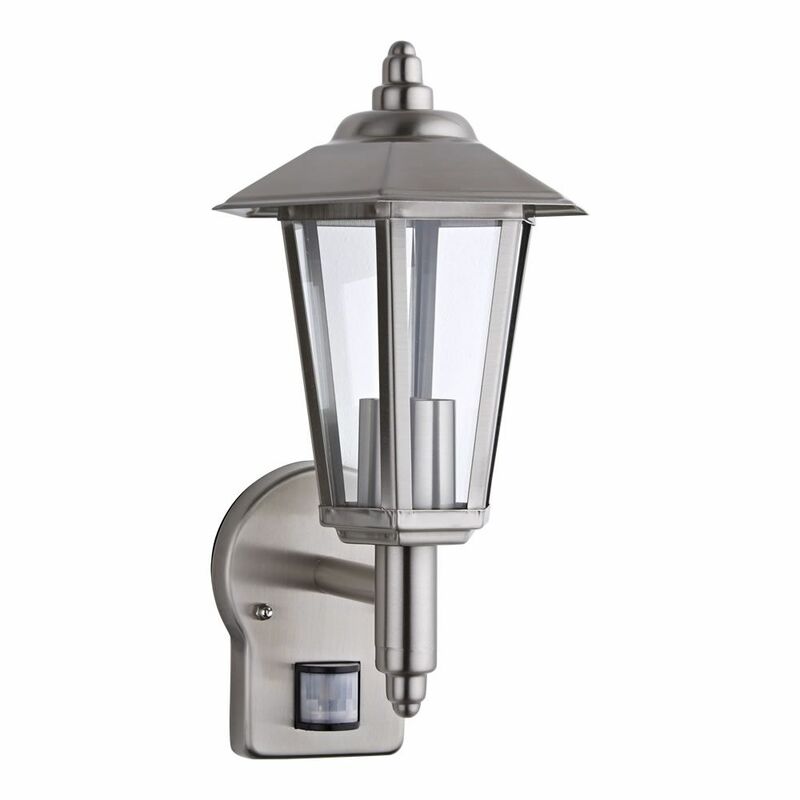 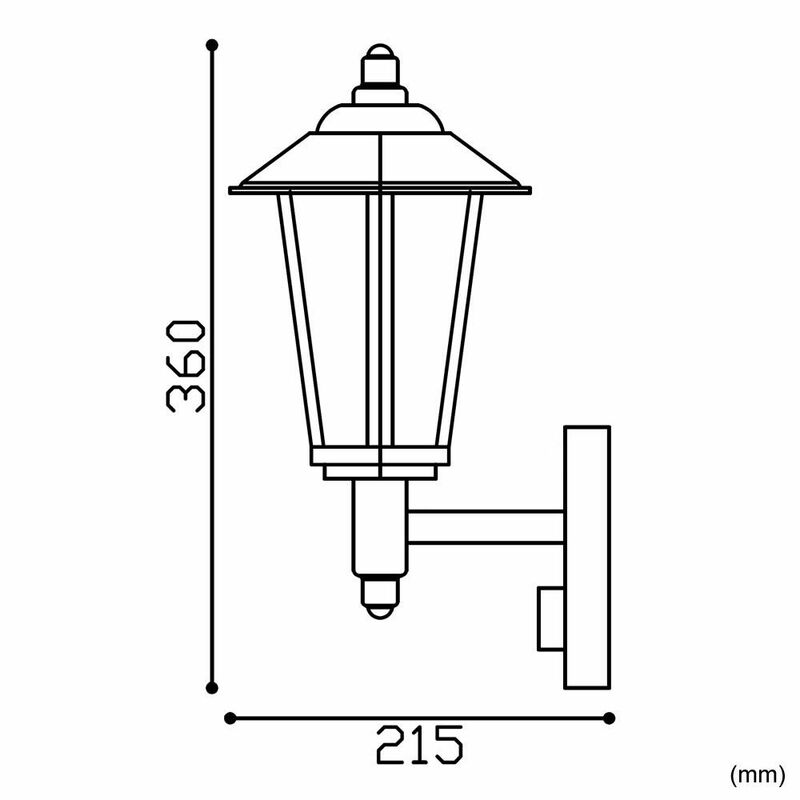 Built to withstand the outdoors with IP44 rating, the Biard Cannes stainless-steel wall lantern is durable and water-resistant.